Recovering the self-esteem of women with cancer. 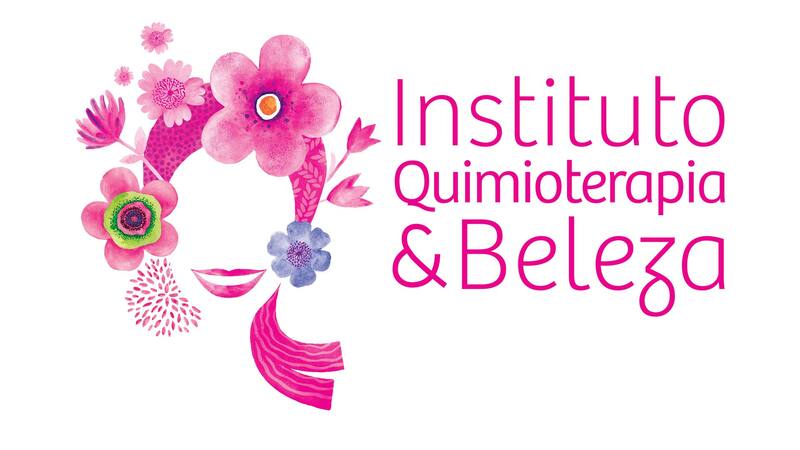 When Flávia Flores, founder of the IQB (Instituto Quimioterapia & Beleza), challenged us to develop the new logo for the institute, we found inspiration in her history. Diagnosed with breast cancer, her self-esteem was shaken after chemotherapy, and she realized there was not much information to help her. Therefore, she opened a channel of communication to support other women in the same situation. The logo developed by Narita Design & Strategy shows the outline of Flávia’s face facing life ahead, beautiful, determined and sure of herself. Drawn in watercolor, it is synonymous with the lightness and beauty needed to portray the essence of this inspiring brand. The flowers around the face convey femininity, beauty and life; they also allude to the surname of the founder. In addition, the diversity of flowers represents the multitude of profiles and styles of women who face this situation. 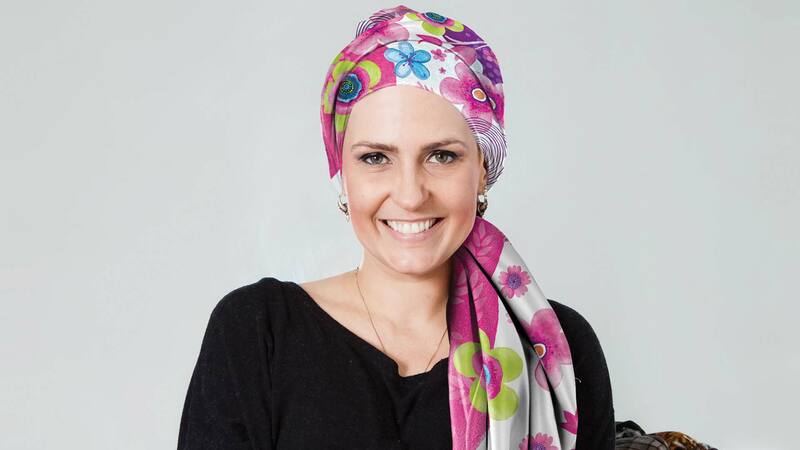 The scarf, besides being a symbol of beauty of women who experience hair loss during treatment, refers to the selection of scarves created by Flávia. The final version of the logo is one that helps convey the message of the institute: value the beauty and the optimism of women with cancer.